Overall, my experience using Thera-LINK has been really positive. Pros: More than half of my practice involves counseling clients overseas. It is imperative that I am using a software that I can trust and rely on. The customer support has been wonderful! As with any technology, sometimes there have been issues or growing pains; but the customer care team is very quick to resolve those issues. I have never had to wait more than a few minutes for them to get involved and solve the problem. For me, this is THE MOST IMPORTANT thing. I need to know that there are people on the other side who want this service to be exceptional and are doing everything they can to make it so. I fully believe that about Thera-LINK. They are also always diligently making positive improvements all the time. 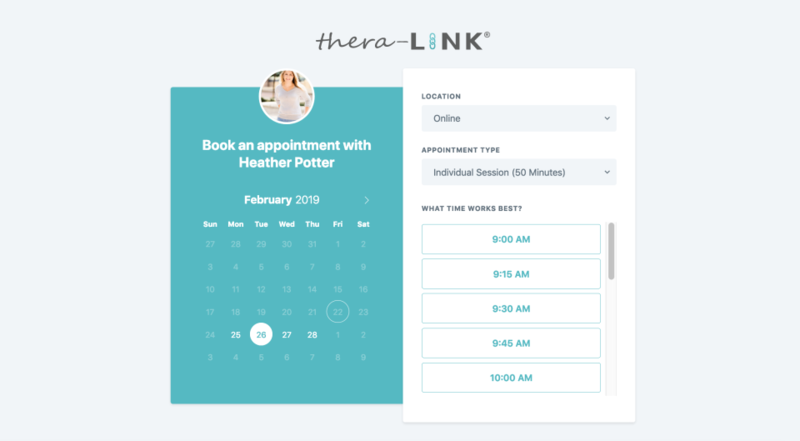 Thera-LINK has improved significantly over the last 2 years, offering more features and a greater ease of use for myself and my clients. Cons: In the beginning, Thera-LINK had limited capacity to work on certain browsers or devices. This has improved significantly, though. Over the last couple of years, Thera-LINK has been updated to work on most major browsers and devices. As I've utilized thera-LINK, the product has gotten better & better. Pros: The video quality is excellent. I rarely have difficulties with audio & video not being synchronized. I love the emails reminding me & clients of sessions. That has reduced shows & late cancellations significantly. Cons: They're aware of the challenges with Apple products. I don't like needing to refresh, & I know there's a lot that goes into making the connections. 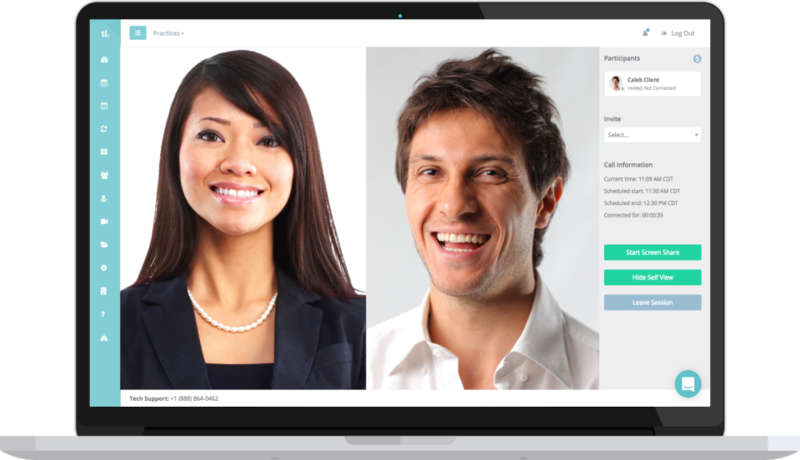 Overall: Fast customer service, professional format that's easy to use, email reminders, document sharing. Pros: I really appreciate TheraLINK's client interface with the mock waiting rooms and music prior to session. My clients have no difficulty navigating through Thera-LINK's interface, even on their first use. I appreciate that there is a notification when my client is "in the waiting room" so I know they are present. I feel confident that Thera-LINK is a HIPPA-compliant way to conduct teletherapy. The support team is great - very responsive and knowledgeable! Cons: I use another EHR for my main schedule and notes so sometimes it is a bit cumbersome to manage both calendars. I also feel the scheduling is not as efficient as it could be. It feels as if there are too many clicks and drop down menus to make a new appointment. I would prefer to click on the calendar and have that date and time populate automatically. (Although I bet they are working to improve that, as they always seems to be making positive changes). The customer support is second to none! Incredibly responsive! Pros: It's easy to use and increasingly growing in functionality and features. The interface is clean and the video and audio quality are consistently strong. Cons: Main thing missing is synchronization with outside calendars. I use iCal, and it would be nice if I could have my appointments there sync to my Thera-link calendar to keep from having to use 2 calendars. Overall: I appreciate the HIPAA compliance of the video, the ease of use for myself and my clients, and the ability for my clients to see my calendar to request appointments. Cons: The share screen feature, I am unable to make it so the patient can see my entire screen. Also, I wish the patient was prompted when logging in and seeing the camera and microphone to use a preferred application (e.g. chrome) - sometimes they forget. Overall: Professional image for my business, clear sound and picture for performing sessions is critical and this product consistently delivers. Pros: It is easy to use for a non-techie person like me! Quick and easy to contact tech support! Cons: Sometimes, I am not aware of updates right away, but unsure if this is something I am doing incorrectly, or if it is on their end. Overall: Able to work from home with a hipaa compliant program. Pros: I LOVE the virtual waiting room and music, as well as the ability to require payment prior to session. I appreciate the responsive, effective, and professional assistance and technical support. I think the sessions are high quality video and sound. Scheduling and managing the system is initiative. I really love all the design features. Cons: Occasional technical problems occur, which may be related to internet service rather than thera-LINK. 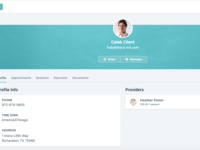 I miss being able to add clients to my calendar immediately, but the new system of confirmation probably reduces problems and no-shows for initial appointments. Overall: I am able to do online telehealth sessions for psychotherapy, which expands my practice across the entire state and helps me reach populations I specialize in better. My experience with Thera-link has been exceptional. The service is easy to use . Pros: I love working from home and it's ease of use. The software allows for collection of payment and almost keeps my records for me! Cons: There are times when the video quality is not as good as I would like. I think this has to do more with my client's internet service, though. 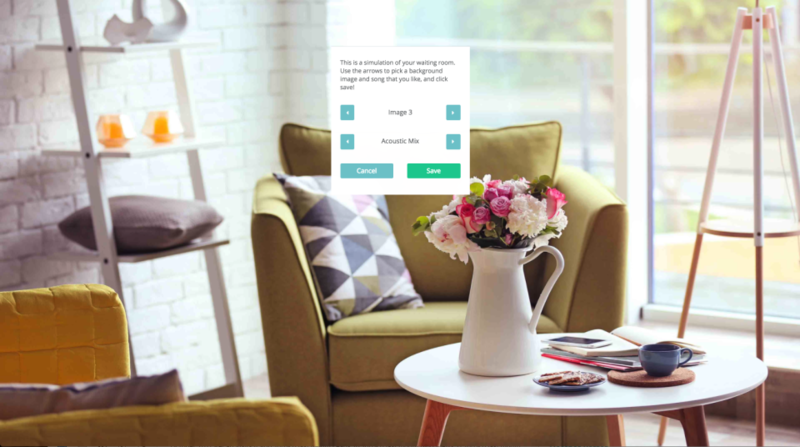 Overall: The ability to work from home and save time in travel for my clients who can meet with me in the comfort of their own homes. Has been a pleasure to work with. Have been using them for years. My practice is now 100% online! Pros: I enjoy that you can share documents on the screen. I predominantly work with children so this feature is extremely helpful to keep their attention. Cons: It can be fussy with apple products in particular with ipads. The client has to log in multitude of times and the video at times shuts off . It can be frustrating. Pros: I love that this platform is extremely user-friendly. 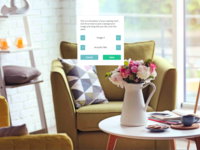 It is simple to set up, and can be used from a smart phone, a tablet, or a computer. Clients report that it is easy to use on their end as well. Additionally, having billing completed Prior to each session is extremely helpful. Cons: Occasionally the screen freezes, but generally a reboot fixes the problemPrior to each session is extremely helpful. Pros: Platform continues to improve as time goes on. Once you get the hang of it, it is very easy to use. The technical staff is also very supportive. Not my first online company. 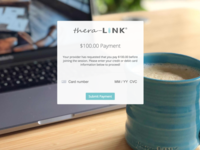 Thera-link has been an excellent choice for me and for my clients. Pros: Ease use. Instructional videos for therapists and clients. TopNotch customer service. Reliability of the technology. Open to suggestions and improvement (although they come up with improvement ideas themselves.) Keep therapists aware of update - excellent communication! Cons: Sometimes, sharing documents is a bit confusing. But I think it's me. They promptly help me or my clients out if we get stuck. Easy to use, helpful, and functional for my needs. Cons: I least like the glitches that cause screen freezes and loss of video. These make it difficult to have consistently complete sessions. Many sessions require the refresh button to be used to jump start it to work appropriately. Sometimes I have to refresh multiple times. I have used many platforms for my telemental health practice in the past, and thera-LINK is #1. Pros: User friendly with clear instructions and instant, professional customer support. Wonderful features with great choices for waiting room setting and music for my clients. Lots of other great features for screen and meeting options. Their inclusion of Stripe has made it so easy for my clients to pay. Also, their monthly usage fee and billing are both reasonable and hassle free. I love thera-LINK! Cons: I have no cons at all to list. I am 100% satisfied. I can't praise them highly enough. 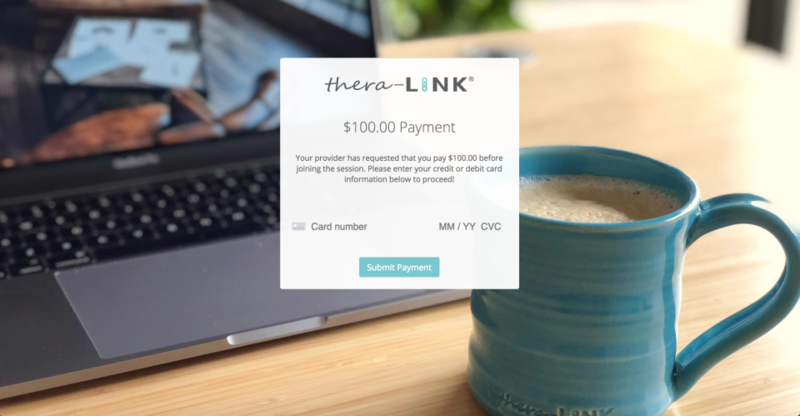 Even though I can now switch my clients to United Healthcare's video session site for free, I am sticking with thera-LINK. Overall: Easy and simple to use. 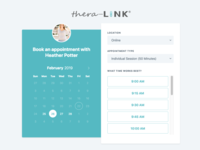 I have found thera-LINK to be a great addition to my practice, both for the clients and for me. Pros: What I like most about this software is the video quality (even when using it internationally), the ease of use for the clients and the support. Any time there has been an issue the customer support has been outstanding. Cons: The thing I like least right now is the process of scheduling of a session. I only do a few sessions a month right now so have not gotten used to it. If I accidentally hit "enter" after filling in one of the boxes instead of clicking outside of the box then the appointment is scheduled without a client being selected. Then it has to be cancelled and restarted. Overall: Increased accessibility to provide services to clients. I have worked with this company since just about its inception. Please with product & service. Pros: This software provides an easy, effective way for our office to communicate with our patients. Easy to use from the office standpoint. Cons: Many of my patients state they don't get the initial invite. Would love to be able to see delivery envelope. 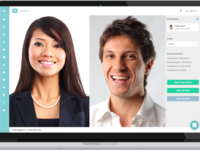 Pros: The software is easy to use for the client and the clinician. Picture and audio are clear. It doesn't have a bunch of unnecessary features or require a great deal of technical expertise. Quick and effective customer service! Pros: I like the email reminders that it sends clients about their upcoming appointments. I like that clients can request appointments. Clear connections. Cons: A few unexplainable hitches along the way. The app sometimes says it's not going to work but then it does. Overall: Meeting with clients who cannot get to an office or are too far away. Pros: Customer service is phenomenal. Images, music and overall look is appealing. Love that money is collected prior to joining session. Cons: Scheduling feature changes not so user friendly . I still can't figure out the app. Sometimes sessions drop and not sure why. This service was just what I needed. Cons: Sometimes the client doesn't have enough band width to support a good connection. When this happens, their picture sometimes will freeze. Overall: Low cost for first class service. Pros: Much easier to use than Zoom or Skype. I have used those in the past and found them a little frustrating. I love utilizing theta-LINK with my clients! Pros: It allows me to connect with patients despite the distance. It's also user-friendly despite tech ability level.